The ‘Lokpal’ is the central governing body that has jurisdiction over all members of parliament and central government employees in case of corruption. Whereas, the ‘Lokayukta’ is similar to the Lokpal, but functions on a state level. Lokayukta is an independent institution whose jurisdiction is the entire state of Rajasthan. Presently, Justice S. S.S. Kothari is the post of Lokayukta of the state of Rajasthan. The Lokayukta (sometimes referred to the institution itself) investigates allegations of corruption and mal-administration against public servants and is tasked with speedy redressal of public grievances. In 1966, the First Administrative Reforms Commission (1st ARC) headed by Morarji Desai submitted a special interim report on “Problems of Redressal of Citizen’s Grievances”. The ARC recommended the setting up of two special authorities designated as ‘Lokpal‘ and ‘Lokayukta’ for the redressal of citizens’ grievances. The institution were to be based on pattern of Scandinavian Ombudsman. 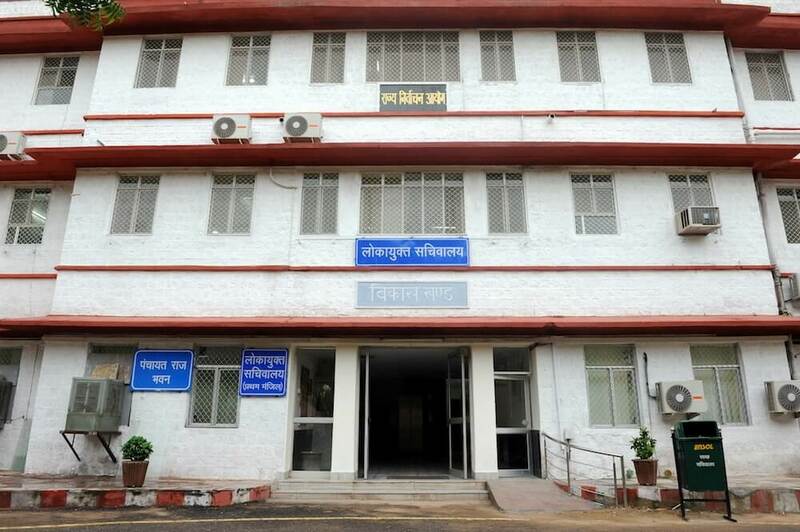 Initially, the Public Prosecuting Department was present for the public prosecution in Rajasthan, however, there was no provision of any institution by which the complaints of misuse of the post, corruption and inaction of the posts against ministers, secretaries and public servants could be investigated and explored. Hence, in 1973, Rajasthan Lokayukta and the Up-Lokayukta’s Ordinance was passed, which came into force on February 3, 1973. On March 26, 1973 it received the acceptance of Governor, and since then it is as effective in the state in the form of this Act. Then, Justice I.D. Dua became the first Lokayuktaa of Rajasthan. The Lokpal and Lokayuktaa Act, 2013 (Act No. 1 of 2014) for the establishment of Lokpal and state level Lokayuktaa institutions came into force on January 16, 2014. On 28.2.2014, a high level committee was also constituted by state government under the chairmanship of Advocate General Shri Narpat Mal Lodha, for widening the circumference of this law. The Sub-Lokayuktas shall be appointed after consultation with the Lokayukta. In respect of an Up-Lokayukta shall be held by a person appointed by the Governor being a person who is or has been a Judge of the Supreme Court or who is or has been a Judge of High Court. Subject to the provisions of Article 311 of the Constitution, the Lokayukta or an sub-Lokayuktas may be removed from his office by the Governor on the ground of mis-behavior or incapacity, and on no other ground.